Hiring a y outh worker is a great opportunity for God to do some new and exciting things through the ministry of your church—whether you are filling a vacant position or staffing a youth worker for the very first time. It’s not the occasion to rush things, cut corners, or settle for the first person who comes along. The youth worker, the students, and the whole church will suffer the consequences. There are some very gifted, passionate, experienced, and theologically grounded youth workers out there. We hope that this resource will be helpful for you and your church in your quest to find the person who is the best fit to lead the youth ministry at your church for a long time to come. 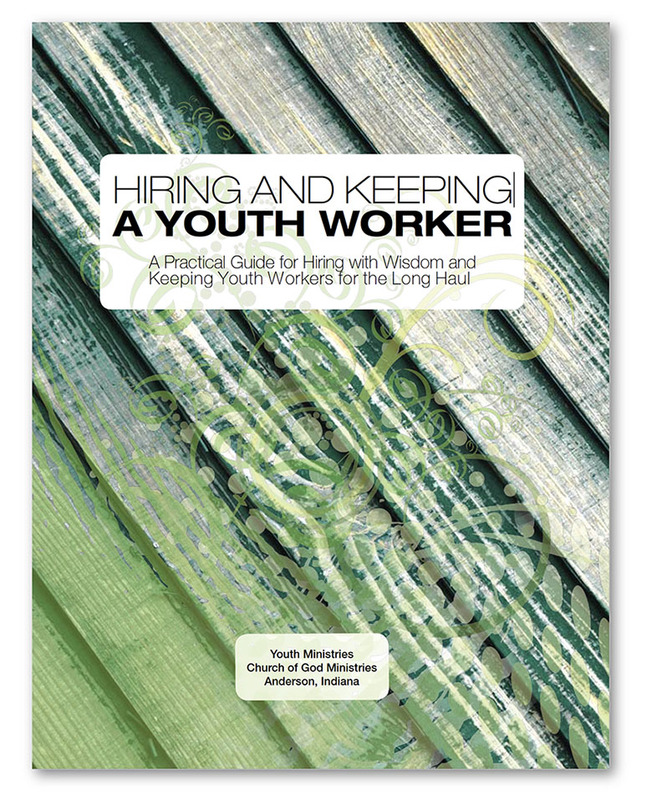 This resource is adapted from Hiring and Keeping a Youth Worker: A Practical Guide for Churches Seeking to Hire with Wisdom and Keep Their Youth Workers for the Long Haul. Used by permission of the Evangelical Presbyterian Church Student Ministries. Download the book resource in a PDF format by clicking the button below.